If you’re insulating your crawl space for cold temperatures, you’ll want to start by sealing up any holes and vents to make the area as airtight as possible. If you have vents, choose the right size and shape vent covers and tightly seal them over your vents. Next, use caulk or foam sealant to fill in any cracks, holes, or gaps as well as rim joists around the crawl space. After that, use heavy-duty weatherstripping to seal any hatchways to the exterior so that there are no drafts or entrance points for moisture. Use your caulk or foam sealant to seal the seams in between the boards. 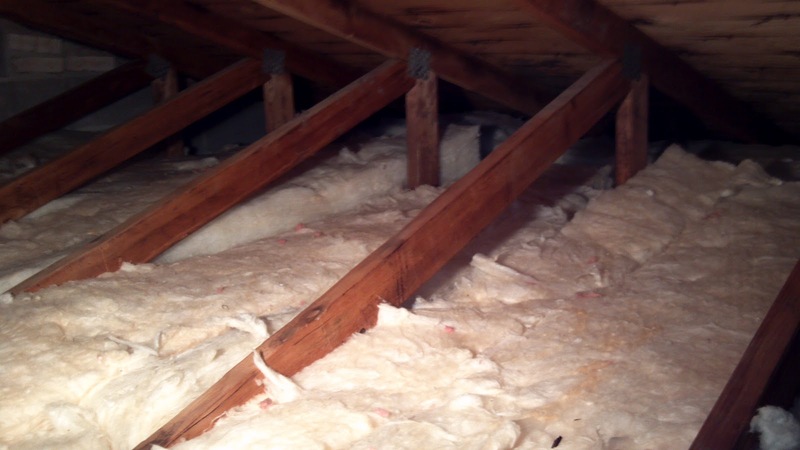 For extra insulation, repeat the process so that you have a double layer of insulation board. Lay down your plastic vapor barrier over your floor to prevent excess moisture and attach it to the bottom of your insulation boards. If you plan on using your crawl space for storage, make sure your barrier can withstand foot traffic. To keep your crawl space dry all year round, consider investing in a sump pump or a dehumidifier.